India is second largest in terms of population. It has population of around 1.3 billion. And nowadays smartphone has become a need of the person in this digital era. So in such a populous country the demand of smartphone is also very large. That's why India is one of a very important country for all the smartphone brands. It doesn't take much longer for brands to launch their smartphones in India. The brands like Apple and Samsung launch their smartphones in India after a few days of announcement of their device. There are many smartphone brands in India like Samsung, LG, Apple, Sony, Google, Xiaomi, Lenovo, Oppo, Vivo, Micromax and many more. For some of the Chinese companies like Xiaomi and Lenovo India is the second largest market after China. 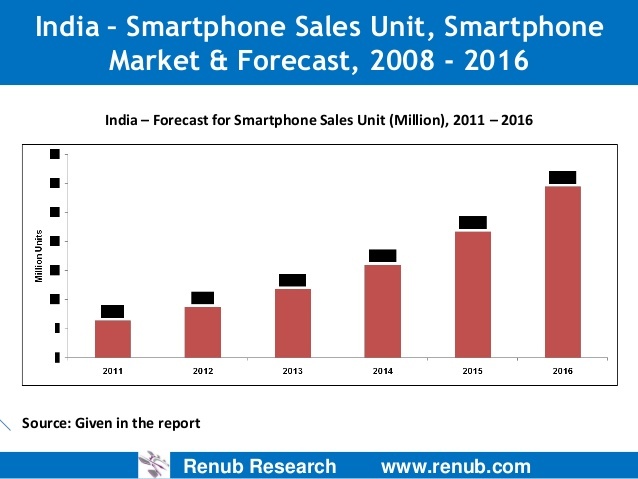 In India smartphones are sold via online as well as offline mode. There are many retail shops in India for sale of smartphones in offline mode and many online marketing sites like Amazon, Flipkart and Snapdeal. 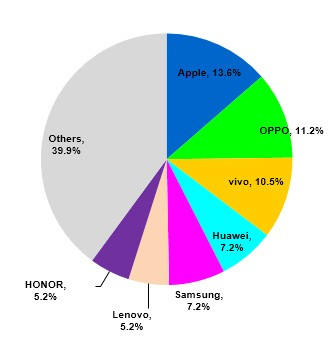 But still most of the smartphones are sold via offline market. 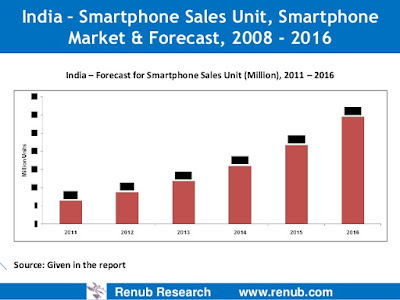 So today in this I will tell about the smartphone analysis of India, what is the real picture behind such a big smartphone market. 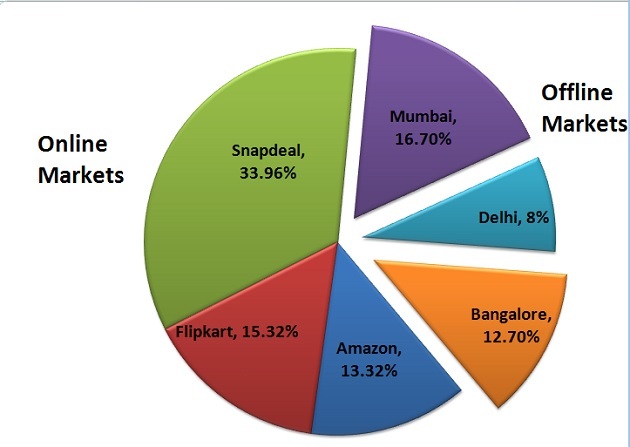 As already mentioned the most of the smartphones are sold from retail shops in India. This is so because offline market has a larger reach than the online market. In India retail mobile shops are available all over the country. But in online market firstly a person require an internet connection and a device to book his device on the merchant's site. Also in retail shops the person can see original the phone by his eyes and can also take it in hands. By doing this he can make the full estimate of which phone he should take. But in online market only the picture of phone is shown to the person. So as the people of India are very picky and suspicious, they usually prefers offline market. Most of the times a device which is available in offline is also available in online market. Almost each and every mobile is available online. But online market has more advantages over offline market. If a company has to launch it's device in offline markets it has to launch the device at a much higher cost as to bring a device to offline market, there are many middle men involved who also have to take the profit. So the actual cost of the phone goes higher. That's why many of the companies like Xiaomi, Lenovo, One Plus mostly sell their smartphones through online market only. Also in online mode we get many offers which actually reduce the price of the smartphones. And these type of offers are not available in these retail shops. There are many companies like Apple, Samsung Sony, HTC, Oppo, Vivo which launch their smartphones in online as well as offline market. At first the price of the smartphones are same on both the platforms but after some time if the device don't sell much the company mostly reduces the price on online market. But in offline they are still available at the launch price. So this price difference also makes the online market better. And now the real picture of offline market will come out. 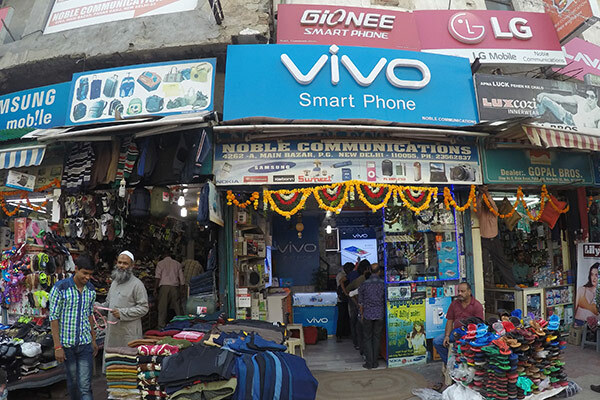 The companies like Oppo, Vivo and Samsung usually give commission to these retail shopkeepers to force the customers to buy their smartphones. So these shopkeepers are not concerned on whether the mobile is good or not they are getting commission and they are supposed to sell that smartphone only at any cost. Also they get money by just displaying the hoardings of the brand in their shops. 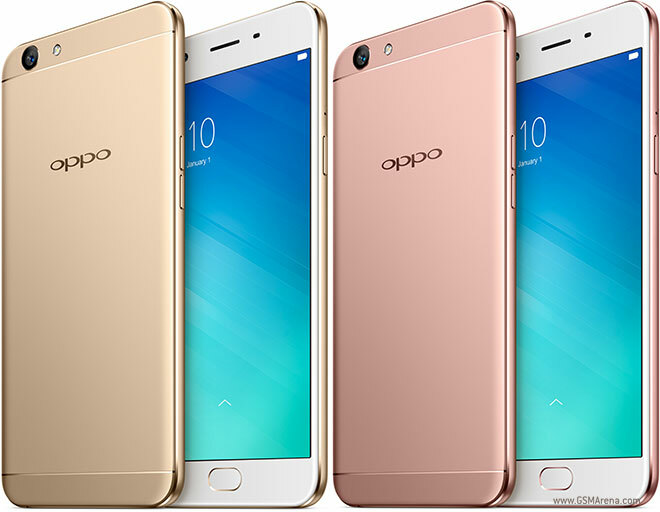 So if you go to a smartphone shop they will first show you the Oppo, vivo and Samsung smartphone for a mid ranger or a budget smartphone. Also these brands do a very good marketing by placing their hoardings in different places and also showing their advertisements in newspapers and TV. But actually these smartphones are not that much good by seeing the price. They are not value for money. We are actually paying a higher price for a smartphone. Take the example of Samsung J2, it sells in India very much but the smartphone is really bad. This got possible only due to these shopkeepers. These customers don't have that much technical knowledge about the smartphones. So they get trapped in the trap of shopkeepers and they buy a Oppo or Vivo smartphone. That's why last year the sale of Oppo and Vivo phones are much higher and it's even rising. But nowadays the purchase of smartphones through online market is also rising. The Chinese brands is tightening their hold on the online market. Mostly every Chinese brand sell their phones online, and to increase the sale they usually do flash sales which has limited stocks only. They launch their smartphones only in online market. That's why they are able to price their phones much lower than companies like Samsung, Oppo , vivo. It is roughly estimated that for a Oppo, vivo smartphone with the same specifications as a Xiaomi device, the company charges 40% more from a customer. So in this way these company make fool of customers and earn more money. I have included the name Samsung above because all the Samsung phones in budget and mid range segment are not value for money. We can get much better phones at the same price. But the Flagship phones of Samsung are best. 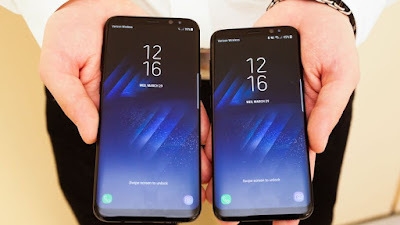 They are among the best phone of the year. 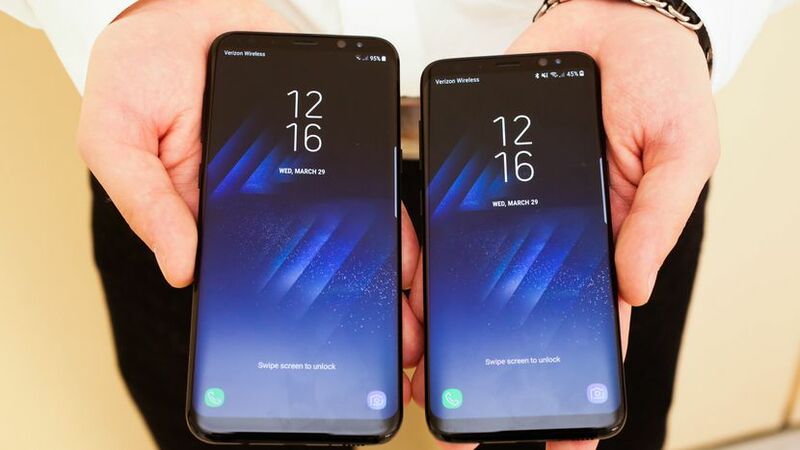 So only the Flagship phones of Samsung are worth considering.